This article originally appeared on ProgrammableWeb. There has been so much talk about APIs and how they add additional revenue channels, create brand new partnerships, allow business partners to integrate with ease, and how they help with promoting your brand. But an important and under looked aspect, which happens to be a byproduct of this new paradigm shift, is the faster innovation channel they provide. 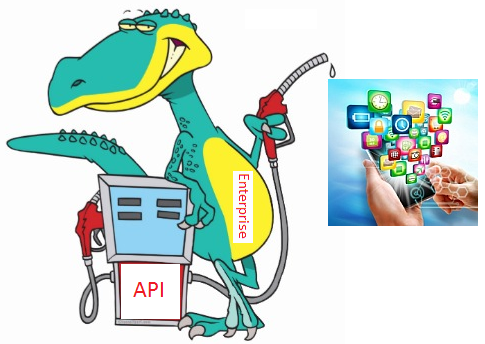 Yes, Mobile First and the API economies are enabled by APIs.